It is with heavy hearts that the cannabis community mourns the passing of Nevil Schoenmakers. We pay our respects by remembering all he has done for cannabis cultivation, and take a look back at his greatest achievements. Without them, the global cannabis industry would not be the success it is today. If you don’t know the name Nevil Schoenmakers, then it is important you know his legacy. Founder of Holland’s first seedbank, “The Seed Bank of Holland”, without him, we wouldn’t have the sprawling collection of seedbanks we now take for granted. Nevil was a pioneer of the cannabis industry before there was even an actual market, and it is for that reason we pay homage to his achievements. Sadly, he passed away, aged 62, on the 30th March in Osborne Park, Western Australia. However, it wasn’t Australia where Nevil would make a name for himself, but Holland, some nine thousand miles away. 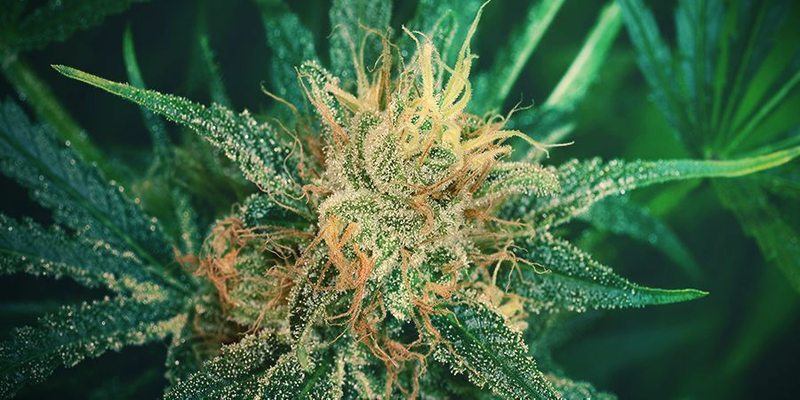 Born in Perth, Australia in 1957, the tale of Nevil's legacy begins in the 1970s after he moved to the Netherlands to pursue his passion for growing cannabis. At the time, Holland was one of the few places you could explore the art of cultivation without severe consequences. Nevil quickly found that Holland’s climate, while pleasant, was not well suited to the cannabis strains available at the time. The majority were Thai, Colombian, or African varieties, and as such, even when grown indoors, the results were not up to Nevil's standard. Refusing to accept a less-than-perfect product, Nevil did something that had never been done before. He set up his own seedbank to develop strains that had the genetics needed to grow in diverse environments. His goal with The Seed Bank of Holland was simple—create a place where any cannabis cultivator could source the highest-quality seeds. Although that may sound like standard practice these days, it wouldn’t be so if not for Nevil’s pioneering concept. 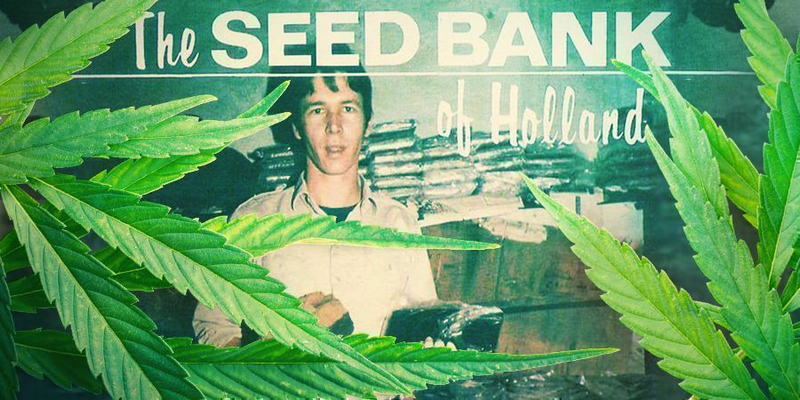 Since then, it is speculated that The Seed Bank of Holland provided hundreds of thousands of seeds to breeders all over the world before it was later sold to Sensi Seeds. 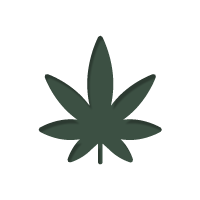 In fact, Nevil’s most iconic strains are still available today. These include the award-winning strain Super Silver Haze alongside G13 x Hash Plant, G13 Skunk and several others. Nevil Schoenmakers never stopped being an advocate for cannabis, and in 2015 was confirmed as the head breeder for cannabis production company AusCann. He would later go on to pursue other roles affiliated with cannabis, and never stopped campaigning for legalization. 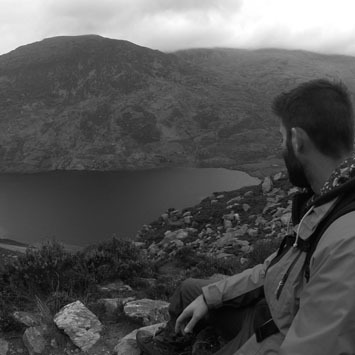 Nevil represents an era of firsts, and despite the fame he amassed, always stayed humble. He is a breeder whose capability may never be matched, and it is with great sadness that the cannabis community mourns his passing.